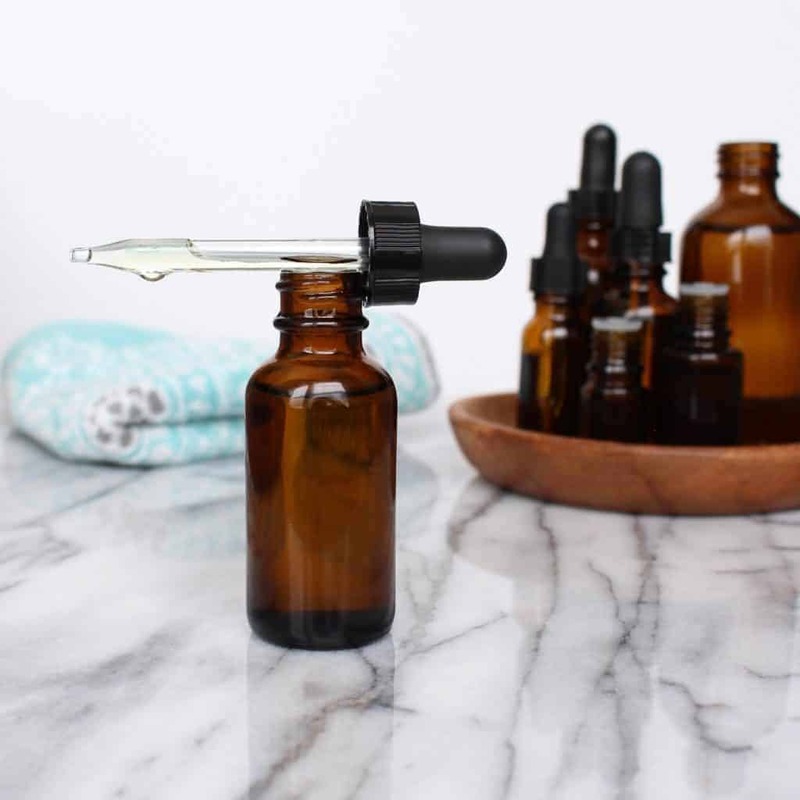 We’ve asked Nadia Neumann, founder of Body Unburdened and author of Glow: The Nutritional Approach to Naturally Gorgeous Skin, to share this nourishing oil cleaner recipe from her book. Contrary to what all of those skincare products proudly announcing their oil-free status would have you think, the skin LOVES oil! Not only do oils provide wonderful moisture, they’re also filled with vitamins and antioxidants to protect and feed the skin from the outside, and even help keep pores clear by the principle of like-dissolves-like. For this reason, oil can be used to clean the skin. Yes, I just said oil can be used to CLEAN the skin! The Oil Cleansing Method is based upon this principal of like-dissolves-like—the oil used to cleanse the skin dissolves the oil on the skin. Now you may be scratching your head and thinking, “But I have acne. Won’t oil just clog my pores even more?” Well a zit is really just a sticky mess of sebum and dead skin cells and/or dirt, and since like dissolves like, the Oil Cleansing Method can actually help to break up this sticky mess and clear it from the pore. This basic cleansing oil is great for just starting out with the Oil Cleansing Method. Hazelnut oil is naturally astringent, making it the backbone of the recipe. Grapeseed oil is easily absorbed and beneficial for all skin concerns, from acne to aging. Avocado oil is richly moisturizing, balancing the other two oils which are on the drier side. Lavender, rosemary and tea tree essential oil all help to keep skin clean. Add all ingredients to a 4-ounce dropper bottle, put the cap on and give it a good shake to blend everything together. To use: Splash some warm water on your face, then gently pat dry. Quickly lay a second dry washcloth on top to trap the moisture and heat. Let it sit for for 1-2 minutes, or until the wet washcloth cools. If you have dry skin or find this mixture too drying, dilute it by adding more avocado oil. Reduce the amount of hazelnut oil in the next batch. If you have oily or acne-prone skin, swap the avocado oil for grapeseed or pumpkin seed oil. 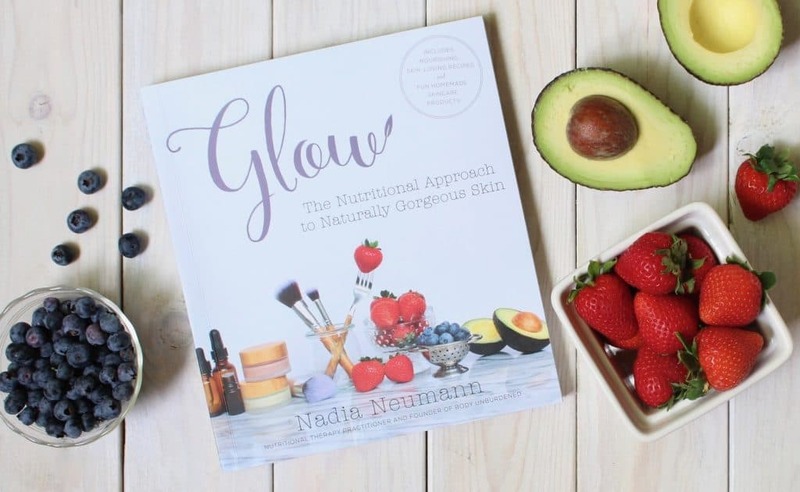 Purchase Glow: The Nutritional Approach to Naturally Gorgeous Skin on Amazon or wherever books are sold. I love using this stuff on my Skin! It is amazing!